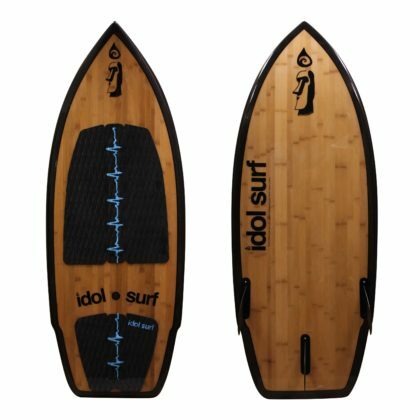 The Catalyst is idol’s entry-level wakesurf board that is designed to be enjoyed by everyone in the boat. 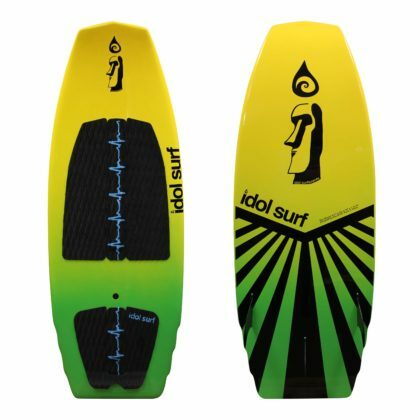 Great for beginners or larger wake surfers. 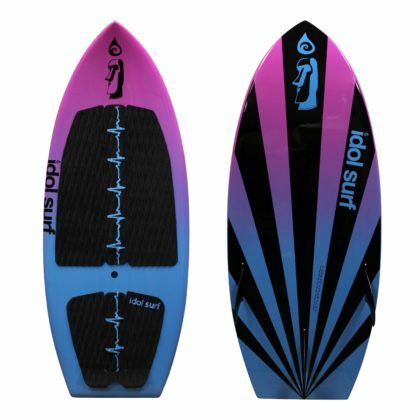 The Catalyst is everyone’s favorite first wakesurf board. 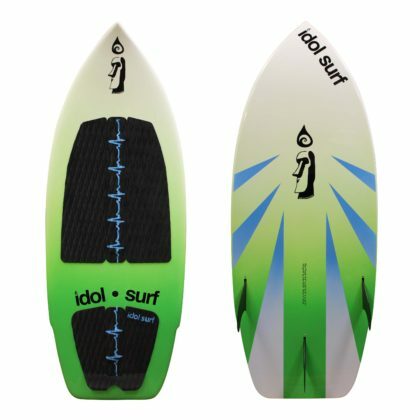 Its wide outline, minimum volume and maximum surface area makes it extremely easy to get up and start wake surfing. Also, larger wake surfers, (up to 260 pounds) will be able to execute more advanced tricks on this board thanks to fast rocker and hard rails. 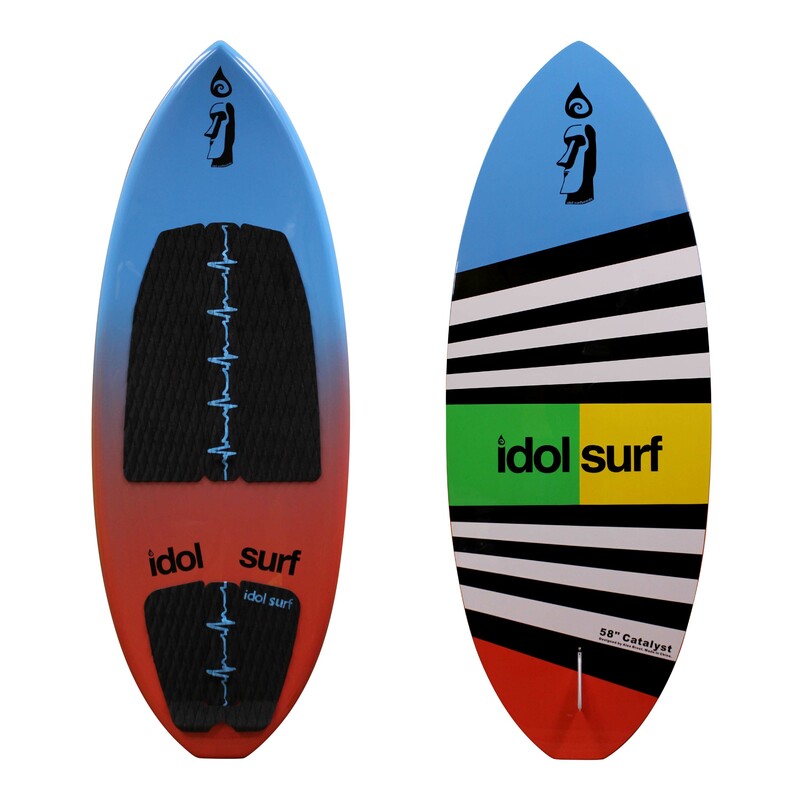 This is a great first board to have for teaching newbies, or for the largest intermediate skim-style riders.